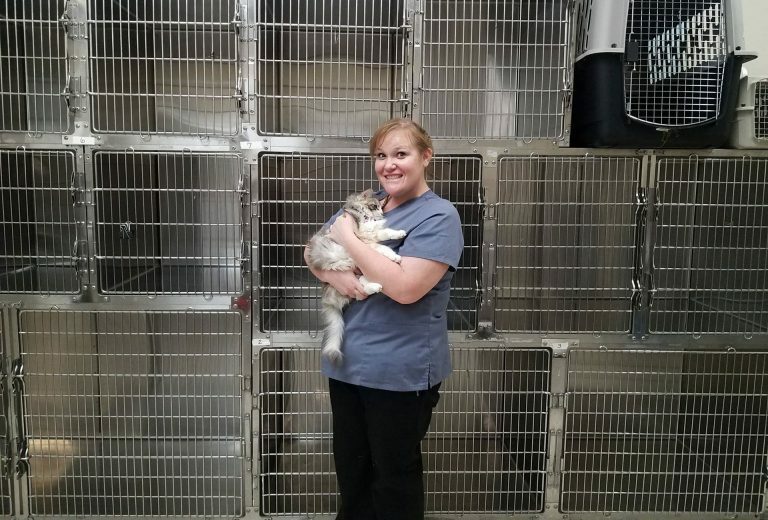 Dr. Leanne Bell is our resident Doctor of Veterinary Medicine. 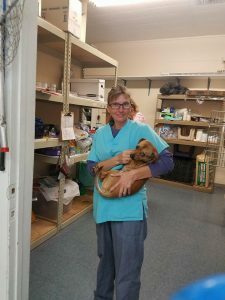 She has been practicing veterinarian medicine for over 7 years. You can rest assured your pet is in great hands at ABC with Dr. Bell as your physician. Debbie is our wonderful Assistant Manager! She will take care of all of your concerns from the moment you visit, until your goodbyes! Connie is one of our fantastic techs! She will take care of your precious little ones as efficiently, and respectfully as you would yourself. 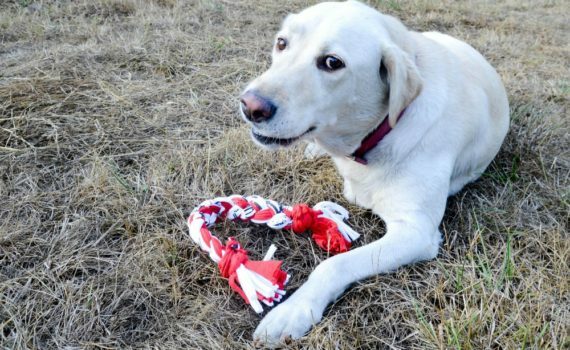 Connie treats your pets like her pets: as family! 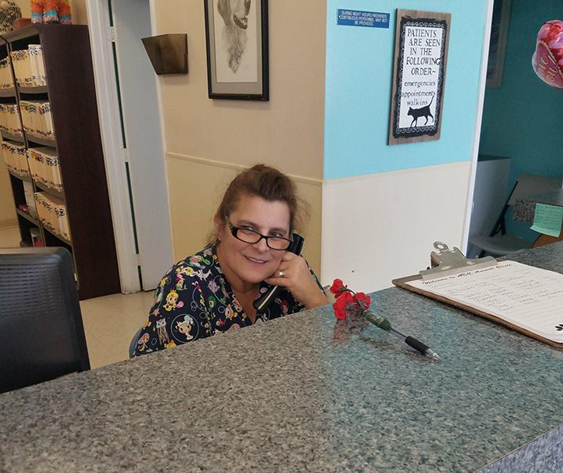 Sandy’s job is to make sure your pet gets the perfect round-trip treatment from your arms, and back, with ease and comfort! You will never find a more gentle, loving, caring tech. 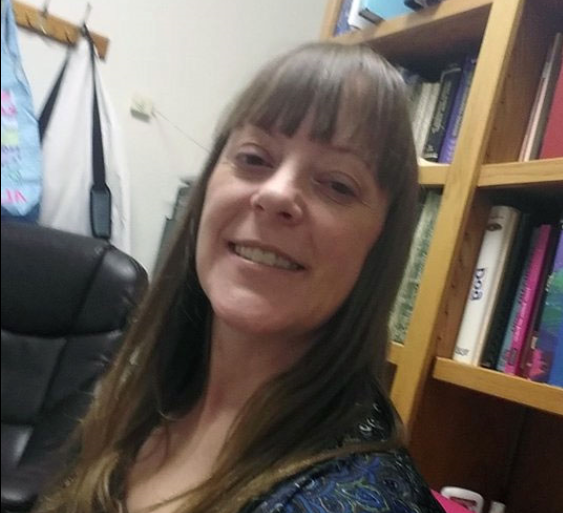 Sandy is here to answer your general practice questions, and address any concerns.